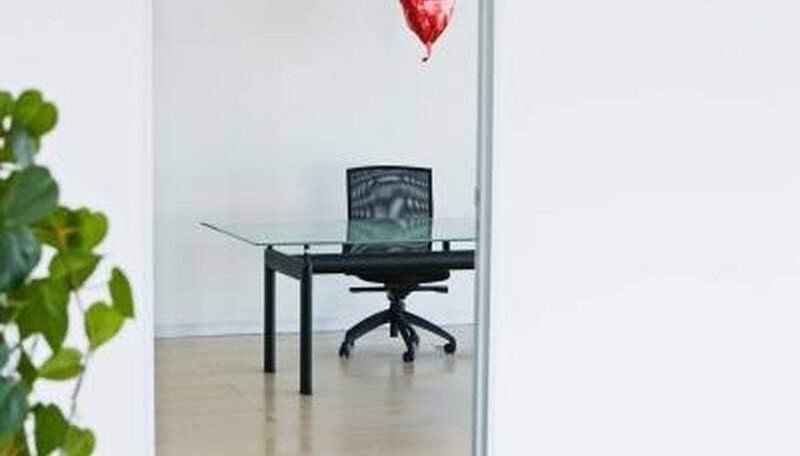 If you want to send a romantic gift to surprise your significant other at work, there are many options. The gift you send should represent where you are in your relationship. For instance, a new relationship requires a more subtle approach that shows your partner your dedication to where the relationship is going. On the other hand, if you and your partner have been together or married for a significant amount of time, a more grand expression of love is appropriate. Send your partner flowers, poems or emails at work to show your romantic side. Sending flowers is a traditional way to show your partner just how much you care. Roses are the most popular choice, just make sure you choose a color that represents the true state of the relationship. Red roses traditionally represent romantic love, whereas yellow roses signify friendship. Send a dozen roses if you're on a budget, if not, splurge on two or three dozen. Colorful bouquets of mixed flowers are an alternative to roses. Find out what flower your partner likes most and have a florist build a bouquet around it. Make sure to attach a card with a special handwritten note to make flowers more personal. Writing a poem to your partner is a creative and personal way to say exactly how you feel. You don't have to be a professional writer to express your feelings on paper. You can write something short and sweet, or, to make her laugh, something funny. Either way, she'll be thinking of you on her lunch hour because of your effort. To make it more romantic, make a lunch for your partner and put the poem inside the lunch bag, or put it in your partner's briefcase. Hiding the note so that she finds it at a specific time creates an element of surprise during her work day. Sending an email is an economical and convenient way to send your partner a romantic message at work. There are several ways to make an email seem more creative. Try an email specialty service that customizes emails with music and images. Some of these services are free, while others charge a small fee. Attach personal pictures of you and your partner to the email accompanied by her favorite song. Or, send a humorous download to make her smile. E-gifts are presents sent via email, usually in the form of a gift card. Many websites allow you to pay for a service and have it sent to someone through email. For instance, you can purchase a spa vacation for your partner and send an email that announces the details of the vacation. Or, choose a gift card from her favorite online clothing or jewelry store and have the retailer send the card via email with a special note attached. An e-gift is a thoughtful, romantic gesture that can accommodate a small or large budget. You can send something inexpensive like a free meal certificate to her favorite restaurant, or something more costly, such as a trip to Spain. Blue, Katina. "Romantic Ideas to Send to Work." Dating Tips - Match.com, https://datingtips.match.com/romantic-ideas-send-work-8087846.html. Accessed 20 April 2019.